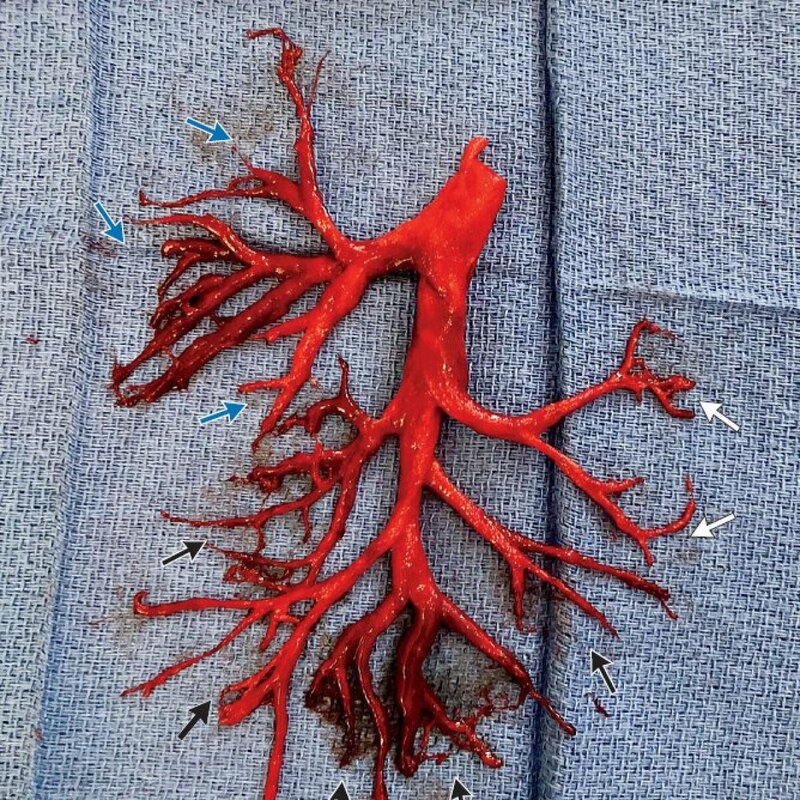 SAN FRANCISCO – A 36-year-old chronic heart failure man shocked a doctor when he coughed a blood clot similar to the bronchial tree in his right lung at the end of November. By the New England Journal of Medicine, the man was an ICU patient at the University of San Francisco Medical Center who was treated for End-stage heart failure. During the week of the patient’s hospital stay, the man had periodic episodes of cough, which developed into an extremely coughing fit when he suddenly expelled the unusual blood clot. After delivering oxygen via a tube, the man’s cough ceased two days later, which led to the tube being removed. Unfortunately, despite the cessation of the cough, his health became weaker. Despite the doctor’s best efforts and the help of a ventricular device, the man died of heart failure one week later. 9659003 in the New England Journal of Medicine.